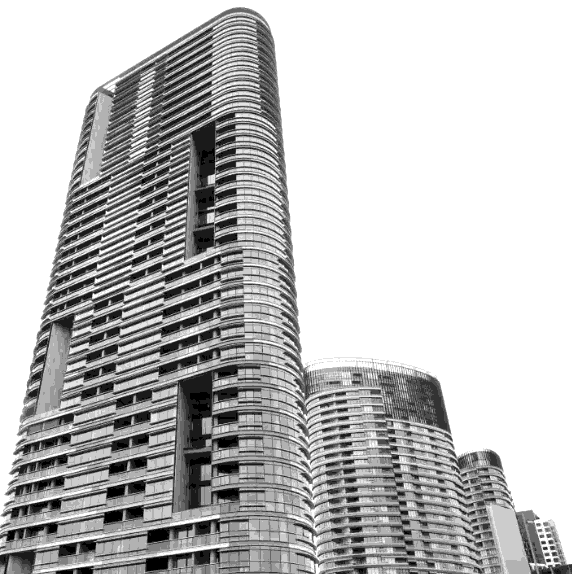 Insiders have exposed apparent flaws in the construction of Sydney’s Opal Tower. Footage captured by a whistleblower three years ago has been aired this week, showing a large concrete slab with cracks patched up with filler. The footage also appeared to show workers weakening a support column and attempting to cover the damage with fresh concrete. “We could see daylight from floor to floor, you could drop a two-inch nail straight through, right through to the floor below,” the anonymous whistleblower told reporters. “We thought the actual floor should have been cut out, because it wasn't two-three metres square, it was 20 metres long as the vision shows. Rather than cutting out and repairing the concrete floor panel, a filler was used to plug cracks while the remaining 25 stories were built on top. Images also showed an attempt to fix a support pillar that had a plastic sheet stuck in it. Workers used a jackhammer to remove a large portion of the pillar, remove the sheet, and then refill missing concrete by hand. Construction industry veteran Craig Walker says many workers “don't have the skills to meet Australian standards”. He also questioned the involvement of the building’s structural engineer WSP in the investigation into what went wrong. “How can you have an engineering firm undertaking an investigation into their own work?” Mr Dwyer asked.